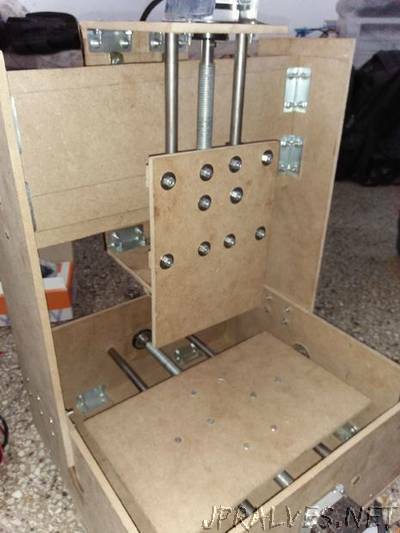 “In this instructable, I show you how to make Arduino CNC machine at home. The aim of this project is to make the Computer Numerical Control machine which helps to design the PCB without using ETCHING process, which makes the manufacturing process faster. With the help of this CNC machine, We can design a PCB as well as we also can perform different process like milling, drilling, drawing and engraving. So we can say that it’s not only CNC machine, it’s an all in one multipurpose CNC machine.